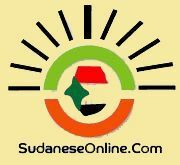 Militiamen captured two young men of Kalma camp in Nyala locality, South Darfur, on Monday. They claimed that the men’s two dogs had eaten 21 of their sheep. 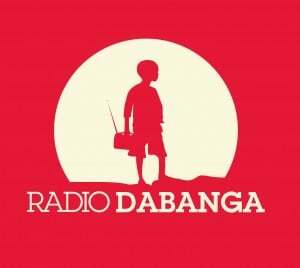 Saleh Eisa, Secretary-General of Kalma camp, told Radio Dabanga that Mohamed Ahmed (17) and Adam Mohammed Adam (17) went to fetch firewood east of the camp, early on Monday morning. They had taken their two dogs with them. The rest of the money has to be paid within one week.